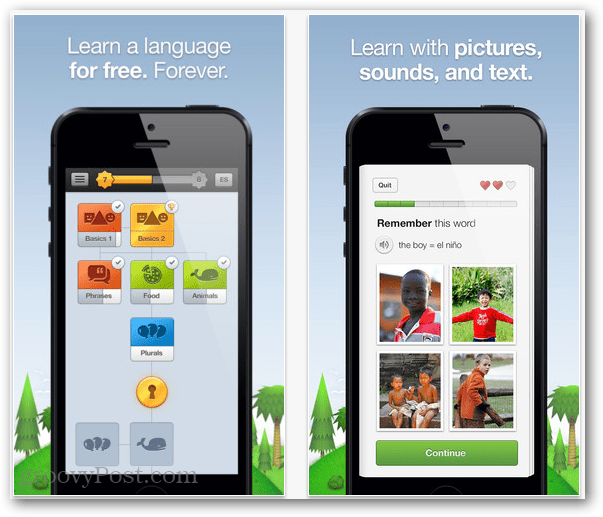 The free online language service, Duolingo, has gone mobile. If you have an iOS device the app is available in the iTunes App Store free of charge. 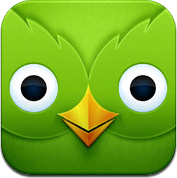 Duolingo announced today the release of their new mobile app for iOS. We took a look at Duolingo as a webapp that runs in a web browser just a few months ago. Since then, the free language learning company has gained enough demand that an iOS app was not only asked for, it was necessary. So far the app is seeing a solid 5-star rating across the board from over 730 early adopters. On the downside, it’s not compatible with older than third generation iOS devices — with the exception of the iPad. The Duolingo mobile dev team is already rolling out updates to fix minor issues reported by users. The app is free, and pledges to be free forever. If you’d like to give it a try, the App is available in the official iTunes App Store.